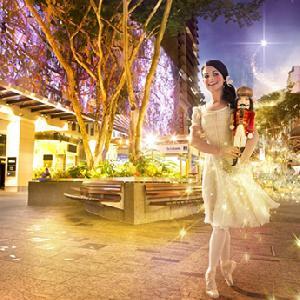 The Brisbane Festival is a 3 week long celebration of art, culture, music and entertainment that showcases the very best of what Brisbane has to offer. 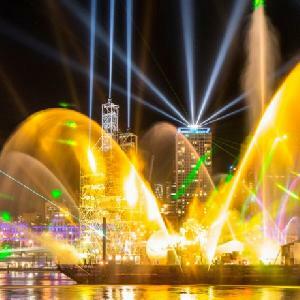 This exciting and popular festival reaches its peak with the spectacular lighting and fireworks display at the Riverfire Event which is held on the last day of the festival. The Riverfire is known for being one of the best in the country and attracts numerous visitors from interstate and overseas. 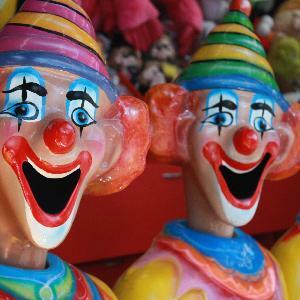 The Royal Queensland Show is effectionately known as the 'Ekka' and is one of the most popular events in Brisbane. This 2 week long show not only features that very best that rural Queensland has to offer with numerous animals, competitions and performances but also has lots of things to keep the whole family entertained including thrilling rides, showbags, exciting games and delicious food stalls. 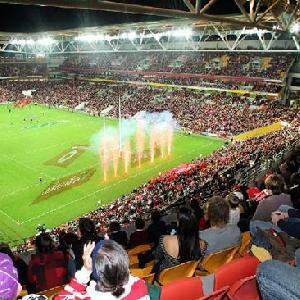 The NRL State of Origin rugby league series is an intense 3 match series that pits the best players from Queensland against the best players from New South Wales. Over many years a fierce rivalry has built up between the 2 states and nowadays these rugby league matches are hard fought, full of passion and extemely popular with fans from all around the country. The Park Regis North Quay Apartments is the ideal accommodation for stays in the city centre because it has a wide range of 1 & 2 bedroom self contained serviced apartments that have spectacular views over the city and are situated close to the CBD. 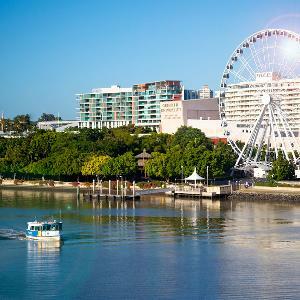 The property is perched above the Brisbane River and is just a short walk to the Suncorp Stadium, Brisbane CBD, shopping and dining precincts. With a modern design, luxuriously appointed rooms and a great Brisbane location the FV4006 Apartments offers travellers a range of boutique 2 bedroom self contained serviced apartments in Fortitude Valley. 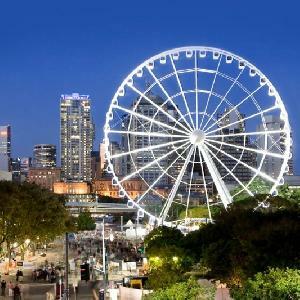 The location is one of Brisbane's most vibrant and exciting inner-city locations and the resort-style accommodation is ideal for people needing accommodation in Brisbane for business or pleasure. The stylishly appointed hotel and apartment style accommodation at the Riverside Hotel in South Bank is a great place to stay that will not break the budget. This affordable property is ideally situated just a short walk from the Brisbane River, Southbank Parklands, Brisbane Convention Centre, Treasury Casino and Queen St Mall, as well as numerous restaurants, cafes, theatres and nightlife. The Tribeca Apartments are ideally located on the edge of the Brisbane CBD and feature stunning views of the city and surrounding areas. The property has a variety of fully self contained 1 & 2 bedroom serviced apartments, making it the ideal place to stay for either corporate business guests or leisure traveller seeking accommodation close to all of the tourist attractions and business precincts in Brisbane. 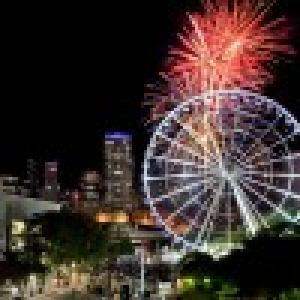 The 1 & 2 bedroom self contained serviced apartments that the Kangaroo Point Holiday Apartments has to offer are extremely popular with visitors to the city because it offers discount rates for long term stays. 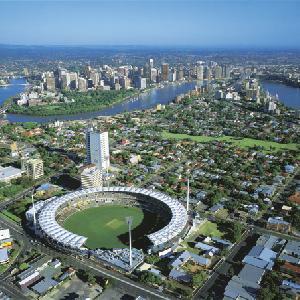 Also the Kangaroo Point Holiday Apartments is situated only 2 kilometres from the Brisbane CBD & walking distance to the famous Gabba cricket ground, Southbank Parklands and the Sunday Markets on the Pier.